Chickenpox is a serious disease that affects the health and beauty as well. It makes the skin itchy & fluid-filled blisters. As a result, the blisters burst and form scab leaving the scar on your skin. The chickenpox scars aren’t harmful but look ugly. They often occur on your hands, face, legs as well as other exposed regions of the body. 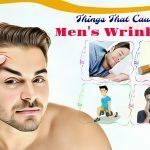 You can easily remove these scars with some natural methods without spending too much money on laser treatment or dermabrasion. 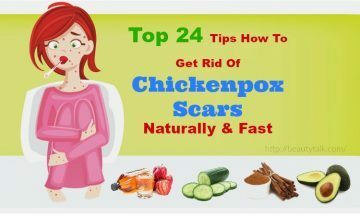 In this article, Beauty Talk has brought for you a list of 24 remedies on how to get rid of chickenpox scars naturally and fast. Curious to know! Let’s get started! The first step is adding the water to the oatmeal ad crushing it well till it gets thick and soft. The next step is adding the honey to it and mixing properly to obtain a paste. Thereafter, apply to the chickenpox scars with this paste and wash it away after 15 to 18 minutes with water. 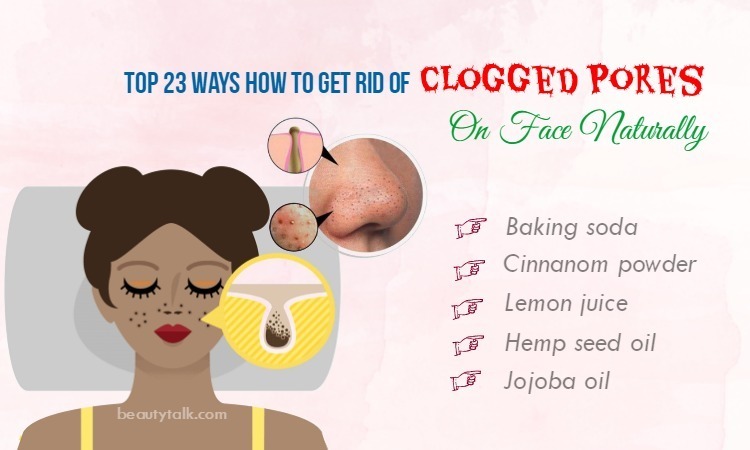 This natural method can be followed regularly to remove the chickenpox scars. Cut open the avocado at first and later deseed it. Then, take out its pulp in a bowl and add the honey and apple cider vinegar to the pulp. Thereafter, mash well to gain a smooth paste and apply to the affected area using this paste. 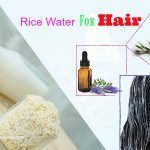 Leave the application on for 15-20 minutes and wash away by using normal water. 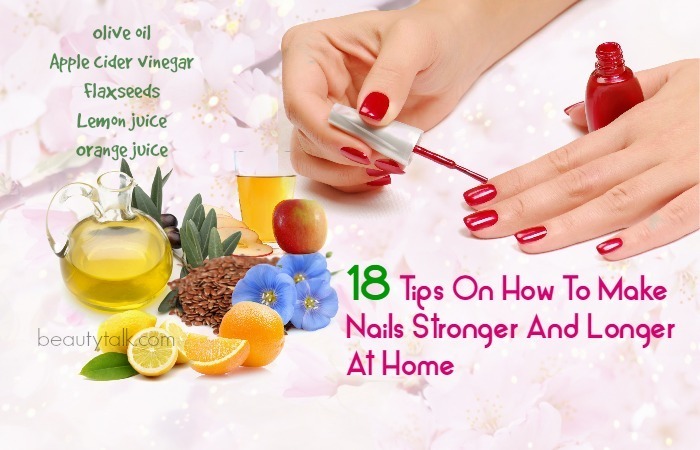 Take some capsules of vitamin E oil at first and later puncture them to extract their oil. Evenly massage into the scarred skin twice every day. It helps to heal the scars quickly. Firstly, wet the chickenpox affected skin with water. 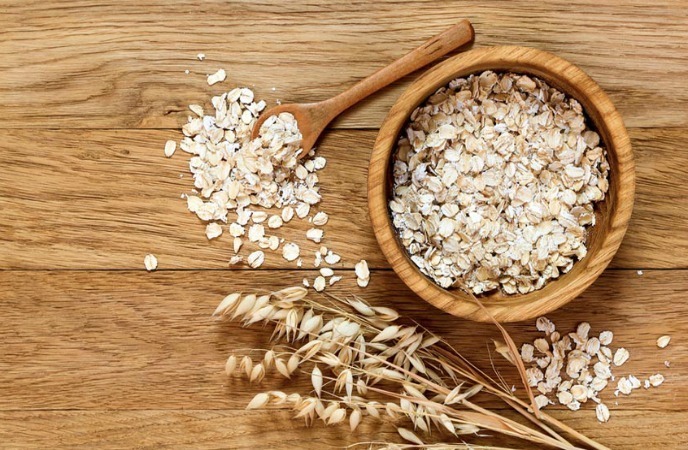 Next, start rubbing some raw oats on your wet skin for around 1 to 2 minutes. This way will fade the dead skin cells, thereby eliminating the chickenpox scars soon. Boil 1 cup of water at first and later add the lemon juice together with oatmeal to the water once it starts boiling. Stir well until a soft and thick paste is formed and leave it to cool down. After that, to this paste, add the cinnamon powder and mix well. Now apply this paste on your pox-affected area and wash it after 20-30 minutes with lukewarm water. You can get fast relief from chickenpox scars by following this remedy daily once. For this method, add 1 cup of raw oats flour to 2 cups of warm water. Later get a smooth paste by mixing these ingredients properly. Let this paste become cool and apply on your chickenpox scars. Rub it slightly for ten minutes and remove it with water afterward. Follow this tip regularly to fade the scars soon. Prepare a paste by mixing the oatmeal powder and yogurt. Add the lemon juice to this paste and combine them well. Afterward, apply this resultant paste as a pack on your chickenpox scars. Wash the area with water once dry. Use the remedy frequently to eliminate the scars fast. 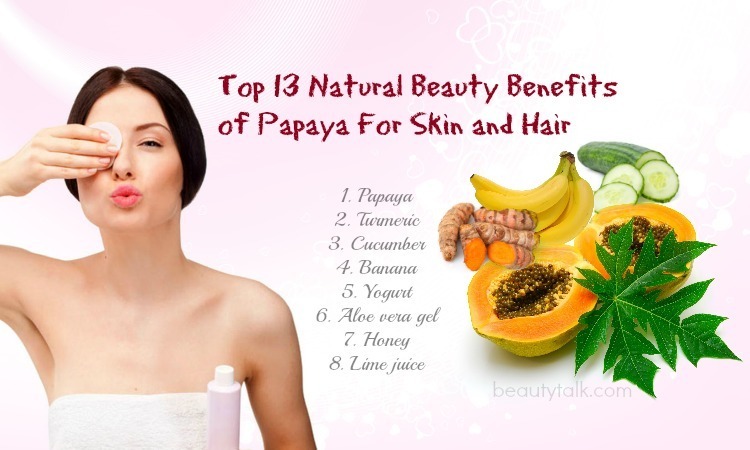 Make a smooth paste by mashing the pieces of papaya. Later add 5 tbsp of brown sugar to 5 tbsp of milk and stir well until it melts properly. Then, add the papaya paste to the milk and mix them well. After that, wash the affected region well using a mild soap & water. Now apply on your chickenpox scars with this mixture and clean the area after 15 to 18 minutes with normal water. For visible results, try following the simple remedy daily. Get a few drops of coconut oil and massage your chickenpox scars with it for around 10 to 15 minutes. Try following the procedure three to four times every day to heal and fade the chickenpox scars fast. 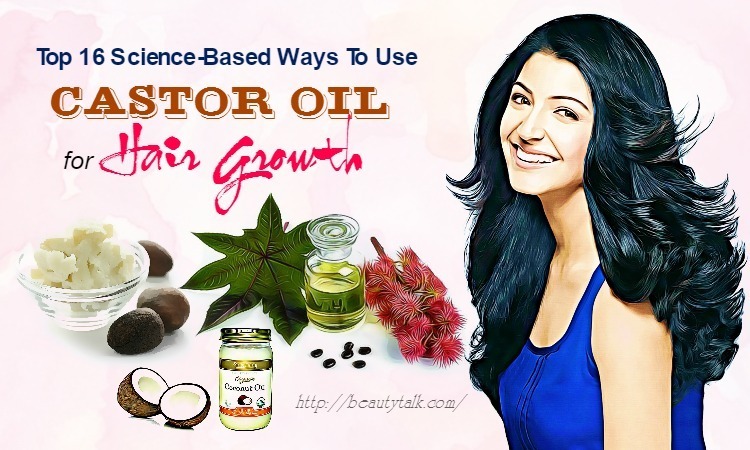 Generally, cocoa butter smoothes and moisturizes the skin. It penetrates into the skin’s dermis layer and retains the moisture. Apart from that, it aids in smoothing the scars as well as its surrounding skin, thus making marks less visible. Take some cocoa butter and apply it on your chickenpox scars. Gently massage it for 10 to 15 minutes on your scars. 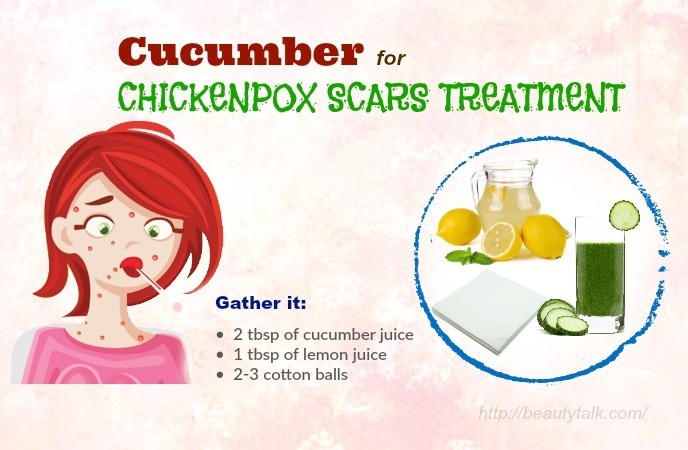 Do this application three to four times to naturally remove the chickenpox scars. The first step is to add the lavender essential oil to the olive oil. The next step is to mix well and apply on your pox affected areas. 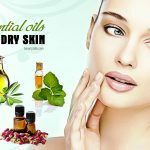 Leave on and apply this oil mixture two to thrice a day to remove the chickenpox scars naturally. 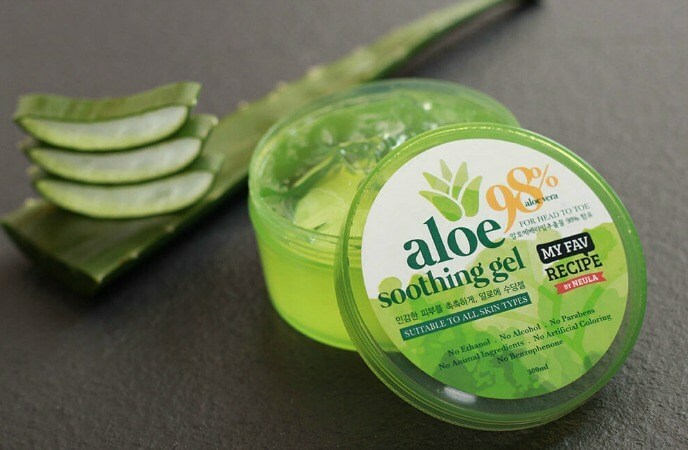 Take a little of aloe vera gel at first and later apply on your chickenpox scars. Gently massage for two to three minutes and let it dry. Afterward, remove it with water. For quick results, follow the process 3 to 4 times every day. Take together the water and baking soda in a small bowl and mix them properly to get a paste. Then, apply on your chickenpox scars with the paste and gently rub it for a gap of 1 and 2 minutes. Finally, clean the area by using normal water. This remedy should be used three times weekly to fade the chickenpox scars fast. The first step is pouring the coconut water into the warm bath water. The next step is soaking in it for 15 to 20 minutes. 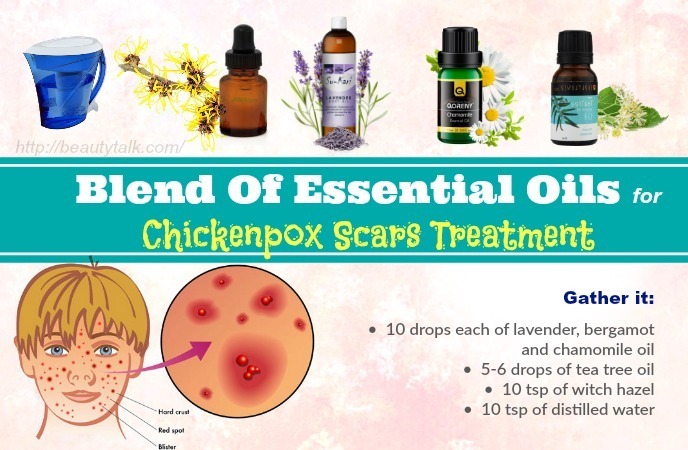 You just need to repeat the remedy thrice every week to naturally fade the chickenpox scars. You take some coconut water and apply it directly to your scars with the cotton ball. You should repeat the process a few times every day. 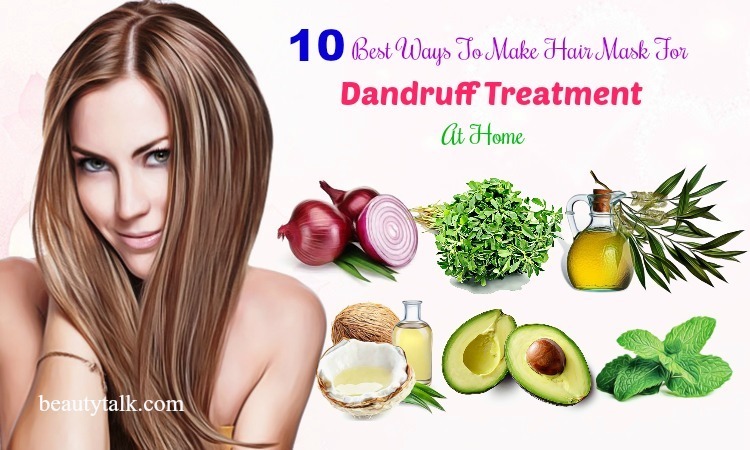 You get some lemon juice and apply it directly to your affected areas with the help of the cotton ball. After ten minutes, you rinse the area with water. You can also apply it before your bedtime and leave on overnight. Remember to dilute it with water if your skin is sensitive. You take together the lemon juice and cucumber juice and mix these things well. Then, soak the cotton ball in the solution and apply on your chickenpox scars. Clean the area after 15 minutes with normal water. Follow this remedy frequently for effective results. Take a double boiler and add the beeswax, calendula flowers and coconut oil to it. Simmer for 1 ½ hours and then add any essential oil to this mixture. Now strain this mixture by using a wire mesh strainer or a coffee filter and after that, pour this filtered stuff in 1 glass jar. Leave it to cool down and apply on your affected skin. The initial step is washing the leaves of neem thoroughly and crushing them to attain a paste. The following step is applying this paste on your chickenpox scars. Remove the paste after 20 minutes with normal water. 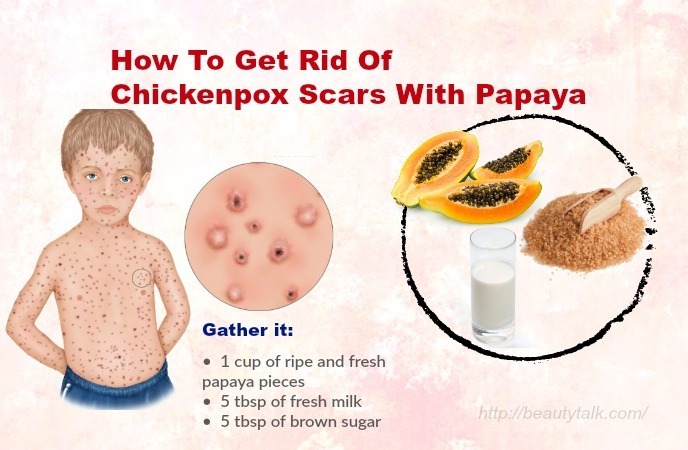 Follow the natural remedy frequently to remove the chickenpox scars fast. Firstly, mix together the black gram powder and sandalwood. Next, add the rose water to the mixture and mix all of these ingredients well to attain a smooth paste. Now apply on your scars with the paste and leave it overnight. The next morning wash the application with water. Prepare a smooth paste by mixing the rose water and sandalwood powder. Then, apply this paste to your chickenpox affected region and leave it overnight. Afterward, wash away the area using water the next morning. Make a paste of the sandalwood powder and sandalwood essential oil. Later add the prepared carrier oil to the paste and mix well. Afterward, apply to your affected part with the paste and wash away by using water after 20 to 30 minutes. 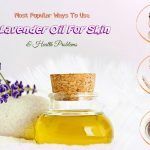 You can use the following mixture of essential oil to promote the healing process and fade the scars. Firstly, pour all the above-mentioned ingredients into 1 glass bottle and later shake to mix. Then, apply this mixture to your affected areas two times every day. Avoid exposing to the sun for around 12 hours because the bergamot oil in this remedy will cause sunburn. Pour the cocoa butter and coconut oil in a saucepan and warm it on low flame until it melts down properly. Remove the saucepan from the heat and add the lemon essential oil and vitamin E oil to the mixture. Allow all the ingredients to cool down and store the mixture in an airtight container. After that, apply this cream on your chickenpox scars 3-4 times each day for best results. Drink enough water daily to keep your skin hydrate and eat fresh vegetables and fruits. 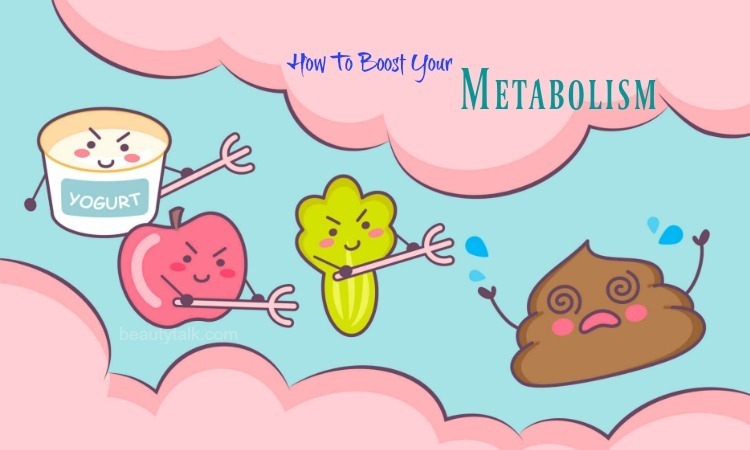 Also, eat foods high in vitamin K such as dairy products, liver, lean meat, spinach, tomatoes, and cabbage, etc. While you have chickenpox, don’t scratch the skin. You can rub raw garlic on your scarred skin to naturally remove the scars. Put some margosa leaves in the bathwater to calm itching and irritation. You can also grind a handful of margosa leaves and later mix them with some turmeric powder to get a paste. Thereafter, apply to your scars. Apply some mint leaf juice to your scarred skin regularly. 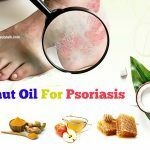 Hope you get the excellent answer to the question about how to get rid of chickenpox scars naturally. Now make the skin scar-free by following these remedies and tips. Do you know any methods to fade the chickenpox scars naturally and fast? Share your experience or tip with us!